The Legend of Zelda: Majora's Mask 3D was announced by Nintendo of America in their press release last Thursday that the game is the fastest-selling handheld Zelda title ever in the U.S.! 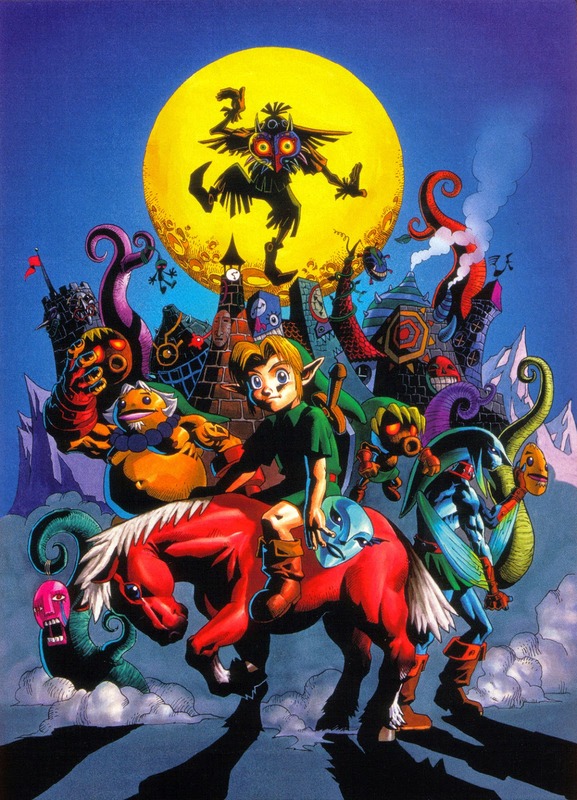 Why not celebrate this with a focused edition of SuperPhillip Central's Favorite VGMs regarding all five 3D Zelda games! 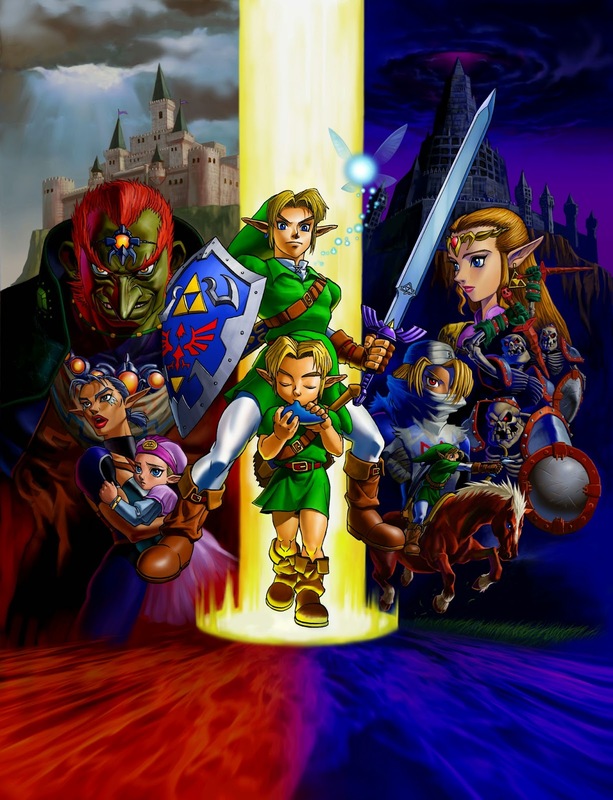 We'll start with the OG and my MVP Ocarina of Time, and we'll conclude with Skyward Sword! Equip your Master Sword, raise it in the air, and let's get to the music! Let's kick things off with this 3D Zelda centric edition of SuperPhillip Central's Favorite VGMs with a special orchestrated version of Gerudo Valley, one of the most popular themes from The Legend of Zelda: Ocarina of Time. This was performed for the 25th anniversary concert of The Legend of Zelda series several years ago, and it's without question my favorite version of the well loved song. Not just the song for Day One of Link's journey. Not just the song for Day Two of Link's journey. No, not just the song for Day THREE of Link's journey. No, this is a compilation of all four Clock Town themes for your listening pleasure (the latter being the one when the moon is set to crash into the clock tower). It's a perfect representation of the slow descent of dread and panic the townspeople of Clock Town dive into as the moon draws closer and closer to striking their beloved world. 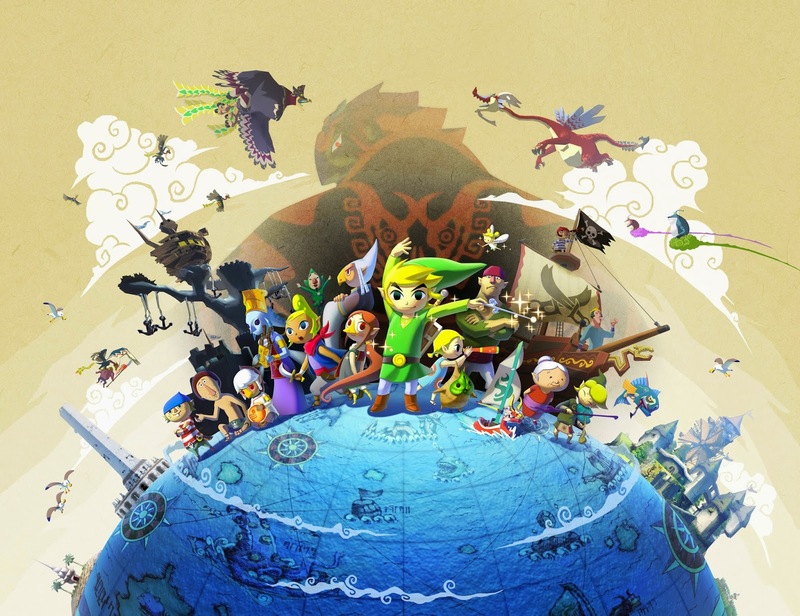 Every adventure starts somewhere, and with The Legend of Zelda: The Wind Waker, that adventure started at Outset Island, the hometown of our hero Link. Outset Island rests to the south of the Great Sea, and it is also home to this quaint and warm theme as Link walks about the wooden docks, sandy beaches, and grassy knolls of the village. 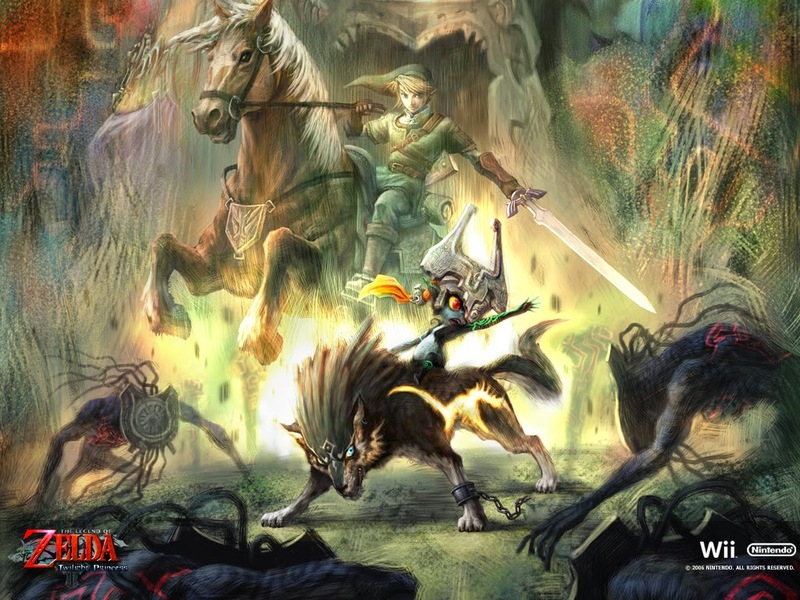 Only played once in The Legend of Zelda: Twilight Princess, Midna's Lament plays when Wolf Link needs to rush Midna to Princess Zelda. This lament is a slowed down piano version of the main theme of Twilight Princess, played in a minor key. It's quite heartfelt and evokes a strong emotion in the hearts of its listeners. 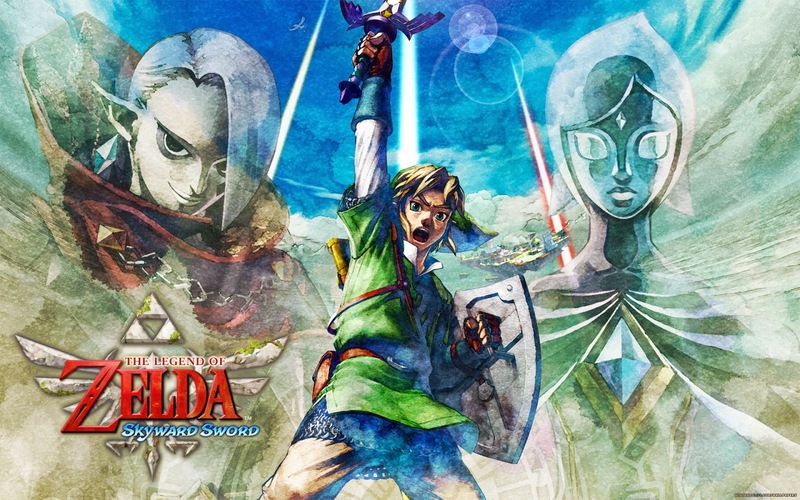 The Legend of Zelda: Skyward Sword possesses one of my favorite soundtracks in series history. The second dungeon in Skyward Sword is the Earth Temple, a place full of lava and wicked creatures that Link must combat against. The boss of the temple is a gigantic spider known as Scaldera, just as mean and nasty as the enemies leading up to the fearsome foe.